So this recipe took me quite some time to post. You see, there’s this thing about gelatin… Everyone seems to have a different kind of gelatin in their kitchen cupboards and some gelatin brands (like the one I use!) don’t even specify how much gelatin is needed to set an x amount of liquid. Anyway, I figured something out in the end. But let me tell you, it’s a good thing I took chemistry in high school! 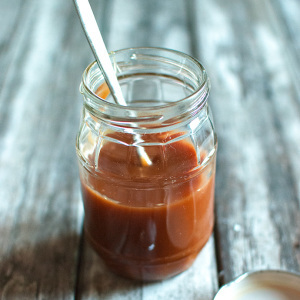 After a few little gelatin experiments I managed to find out the strength of the gelatin I always use in this recipe, so I can actually advise you how much gelatin you need in order for this recipe to work. Anyway, you can expect a nice ‘Basic and Tips’ post about my gelatin experiments in the near (or not-so-near) future. Back to this luscious, dreamy, divine (do I ever say ‘divine’? ), keep-going-back-for-more chocolate mousse. It’s dreamy… Have I mentioned that? It actually was – as the title of this post suggests – my sister’s 24th birthday dessert. 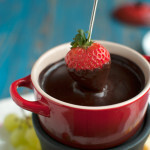 I know she loves chocolate mousse and strawberries, so I just knew I had to make this! It was the perfect ending of her Indian birthday dinner! She actually celebrates her birthday one day after my brother celebrates his, and I posted about his cake about a month ago, but I couldn’t post about this mousse earlier, as I have been stuck with my school books again. I’ve actually submitted my last assignment today, so yes, I’m finally free again! And I will never read another word in my life! 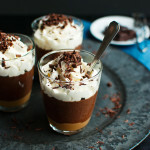 Either way, making this mousse is easy peasy… You just start by blooming or softening a little gelatin. And yes, this is powdered gelatin, which is the stuff I used, but you can use any kind of gelatin you want. Remember my little gelatin experiments? They shall not be in vain! You can find the details for substituting sheet gelatin in the recipe. Anyway, once the gelatin is blooming, heat up some milk. I didn’t take a picture of it, but I’m sure you can picture a sauce pan with milk in your head. So picture the saucepan, then picture yourself putting the gelatin in it and stirring it so it completely dissolves. Now put the pan on the countertop and leave it to cool to room temperature. 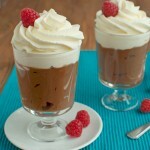 Then whisk together the cooled milk, cocoa and pastry cream. I told you knowing how to make pastry cream would be useful! … and whisk it into the milk mixture. Next, add softly whipped cream (I think I had a problem with photographing non-chocolate dairy that day), grab a mixer and start whipping until the mousse looks fluffy and gorgeous. 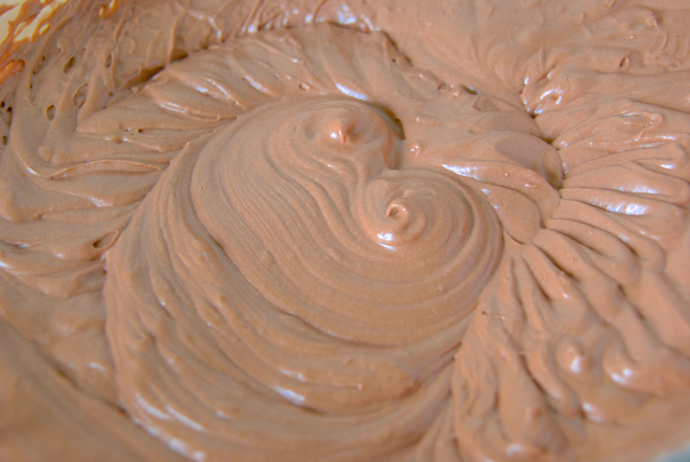 Spread the mousse in a nice serving bowl (or divide it over individual cups) and leave it to set in the fridge for two hours. 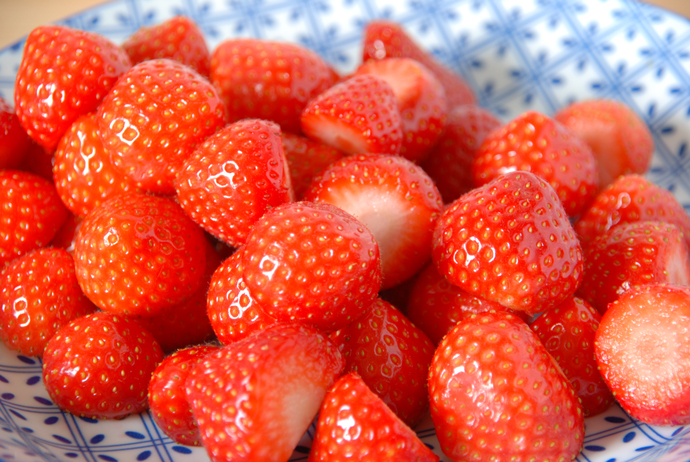 Once the mousse has set, wash and hull some beautiful strawberries. Try to get hold of little ones. Everyone knows they are the best! 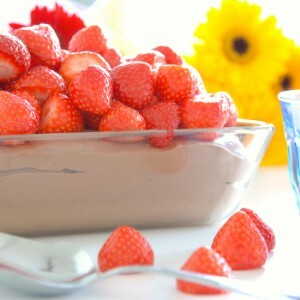 And pile the strawberries high onto the mousse! Sprinkle the powdered gelatin in a shallow dish and pour the water on top of it. Stir with a teaspoon to break up any gelatin lumps and leave to let the gelatin bloom for about ten minutes. If you're using sheet gelatin, submerge in cold water and leave to soften for ten minutes. In the meantime, gently heat the milk in a small saucepan to around 60°C (140°F). 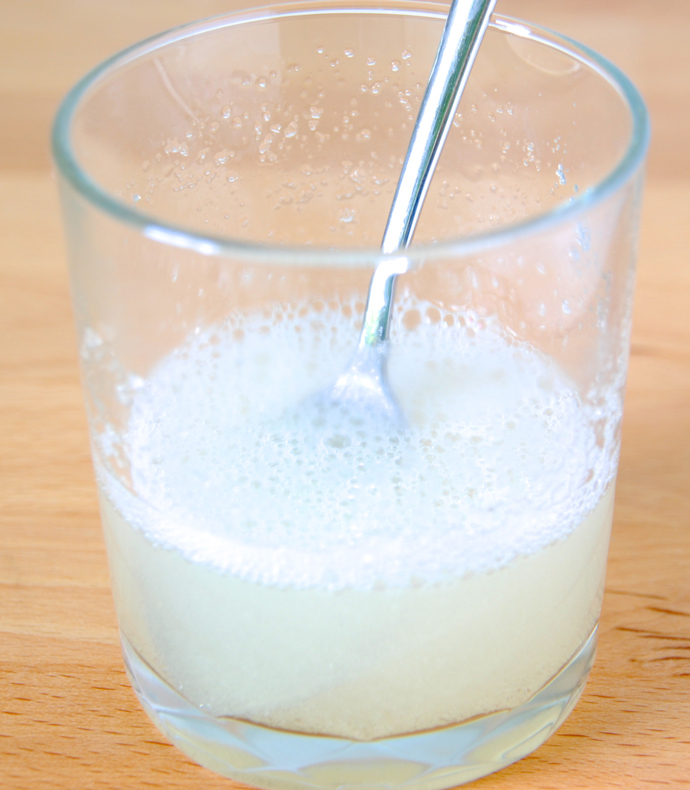 Once the gelatin has bloomed, add the gelatin mixture to the milk and stir to completely dissolve it. Let the milk mixture cool to room temperature. If you're using sheet gelatin, squeeze out the excess water once the gelatin has softened and add it to the milk. Stir to dissolve and proceed with the rest of the recipe. 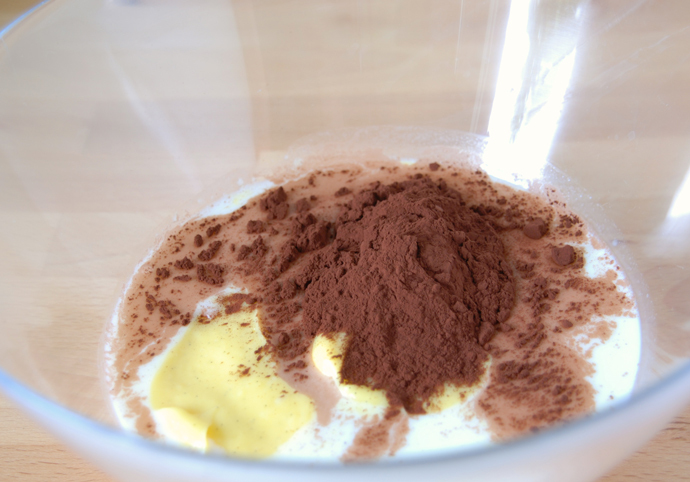 In a large bowl, mix together the milk, pastry cream and cocoa. 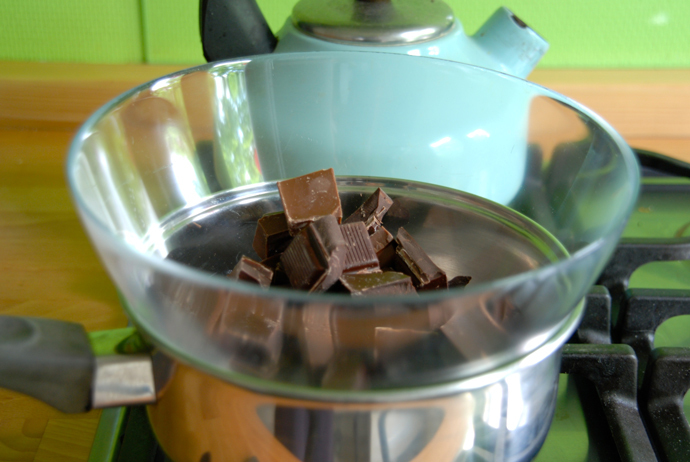 Add the chocolate mixture to the bowl and mix until the mixture has cooled down to room temperature. 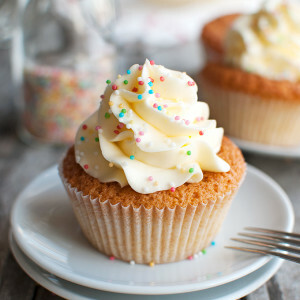 In another bowl, whip up the cream with the sugar until it holds soft peaks. 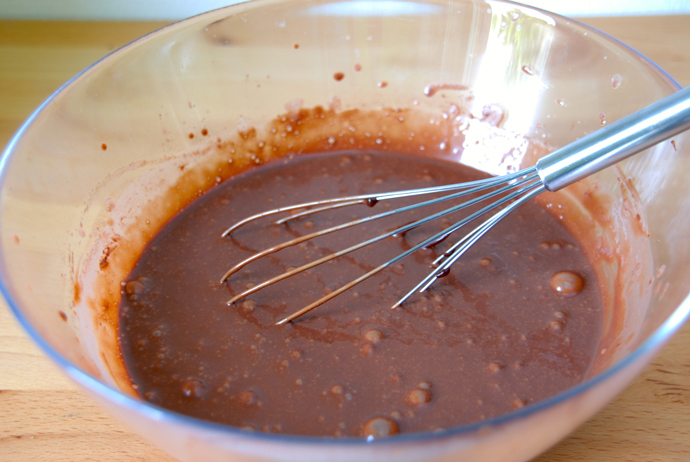 Mix the whipped cream into the chocolate mixture and keep mixing until the mixture is cool and has become light and fluffy. 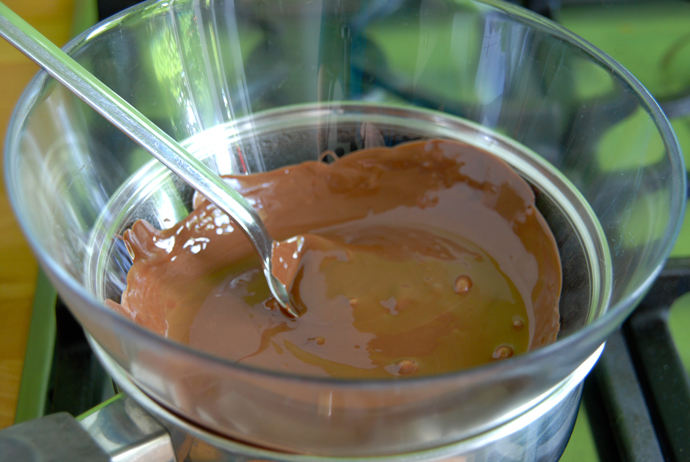 Plop the mousse mixture in a nice serving dish and smooth out the top with a spatula. Wrap tightly with plastic wrap and leave to set in the fridge for at least two hours. 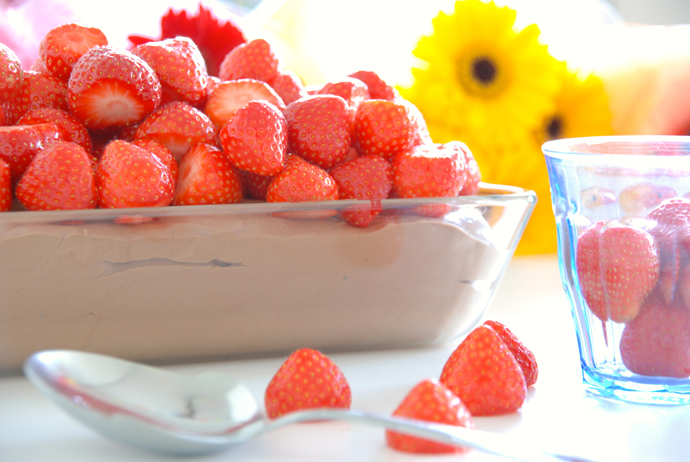 Once the mousse has set, wash, dry and hull the strawberries and pile them on top of the mousse. If you don't have powdered gelatin, substitute for any kind of gelatin you want, using enough gelatin to set 400ml of liquid.